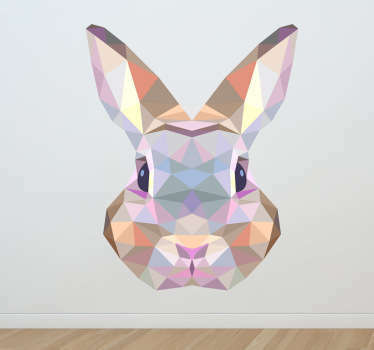 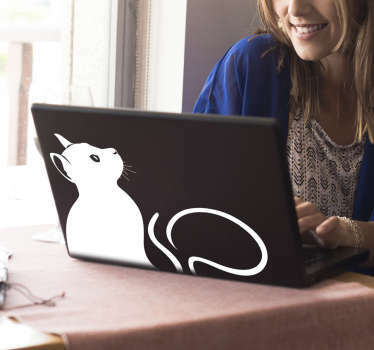 Collection of pet inspired decals. 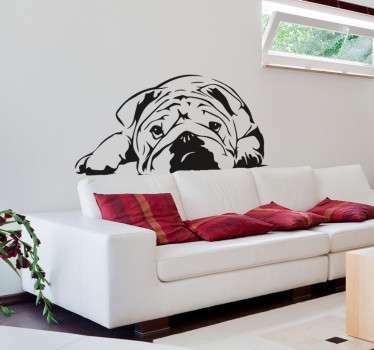 A variety of designs of domesticated animals such as dogs, cats, mice, turtles, hamsters and more. 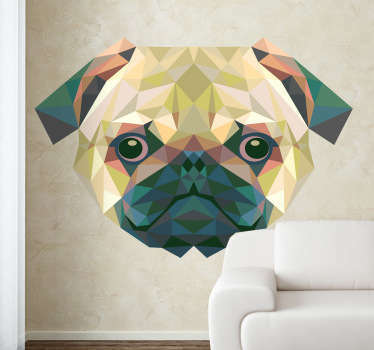 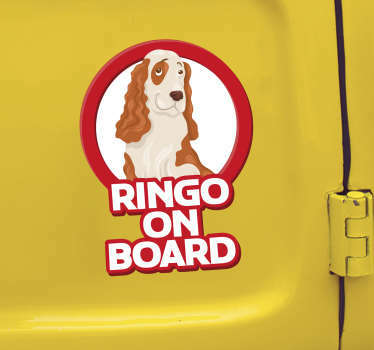 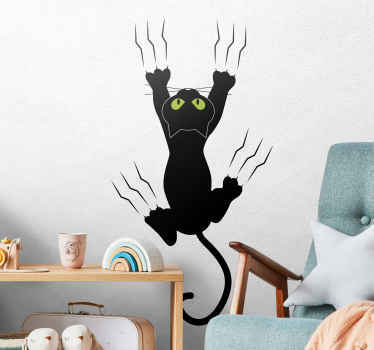 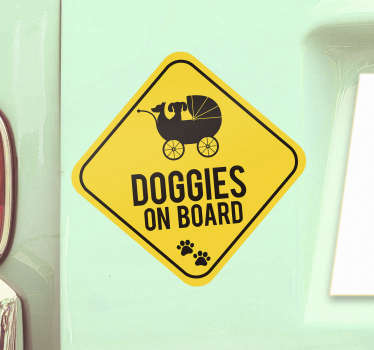 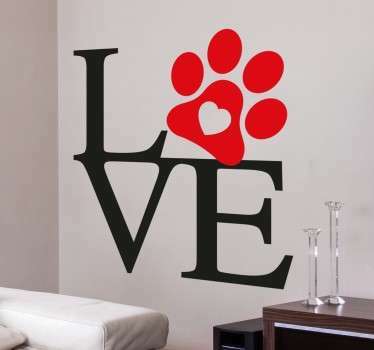 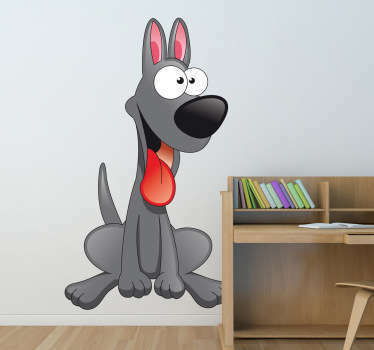 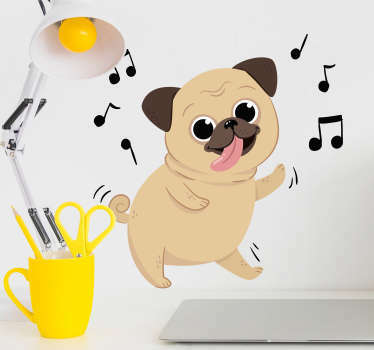 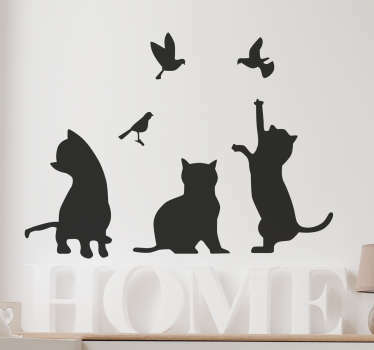 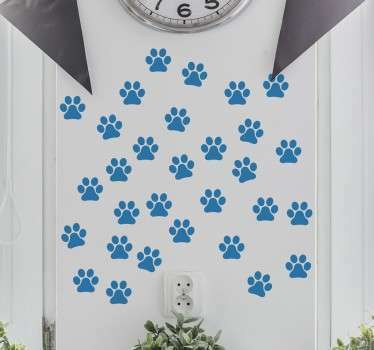 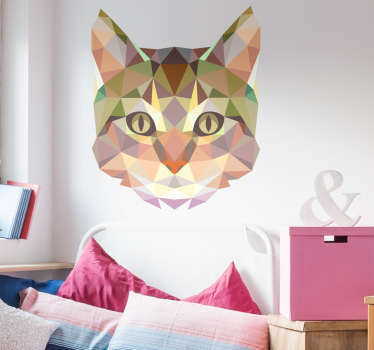 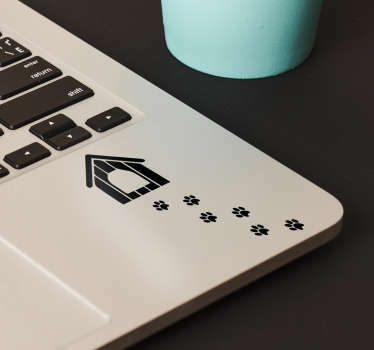 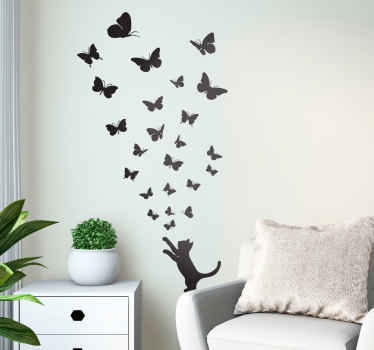 If your pet is an important part of the family, then you are sure to love this range of decals that you can place anywhere in your home. 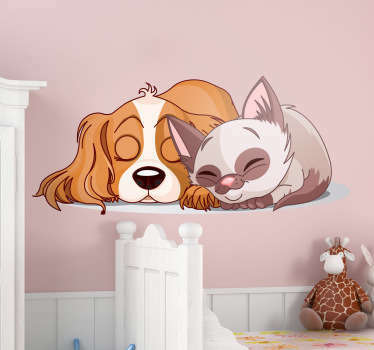 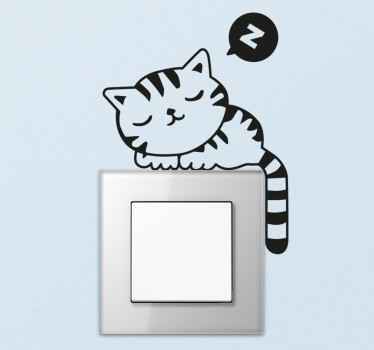 Pets are for life and so are these stickers with detailed illustrations! 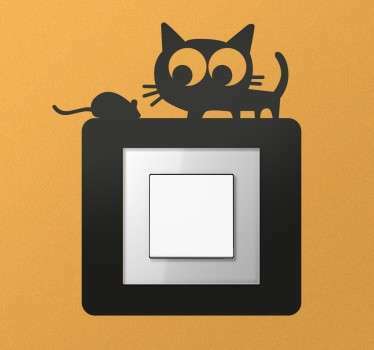 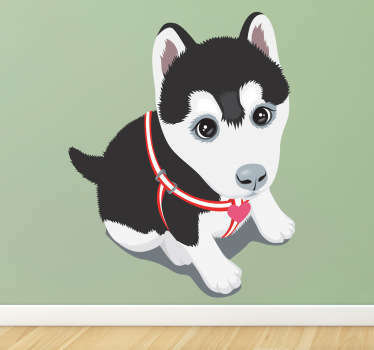 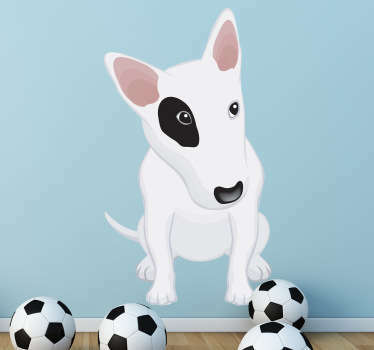 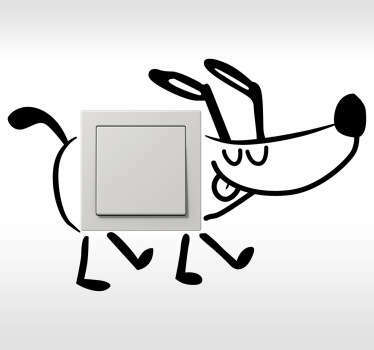 Choose from cute or realistic designs, or even send us an image of your own pet for us to create into a sticker. 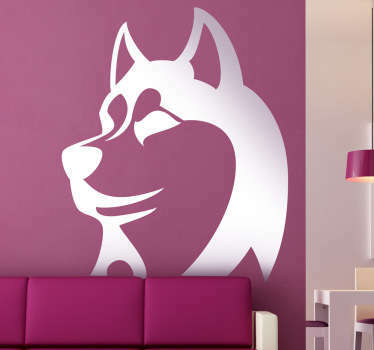 All decals are easy to apply and remove, leaving no residue behind on the wall.